Your roof is old. 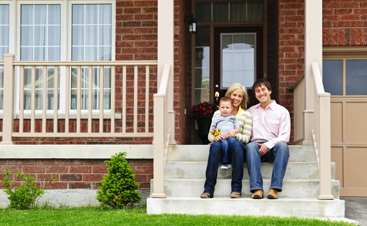 If your roof is older than 25 years old, you most likely want a replacement. 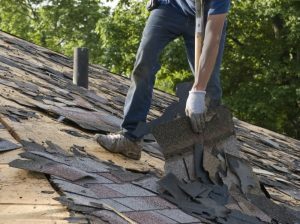 Most roofs last around 20 to 25 years, but that also depends on the material your roof is made of, asph alt shingles may need to be replaced sooner. The shingles are curling, cracked, or losing granules. These all indicate that your shingles are weathered, which could cause leaks in your roof. But this could also be fixed with just a repair, depending on the degree of the weathering. Moss or algae is growing on shingles. This is not a huge emergency in the roofing world, but it is a sign that it may be time to get a replacement. You see light coming in through the roof. This is obviously not a good sign, and these cracks letting in light can also let in other elements, cause further damage to your home. If you see light or find leaks in your roof, it is time to get a replacement. 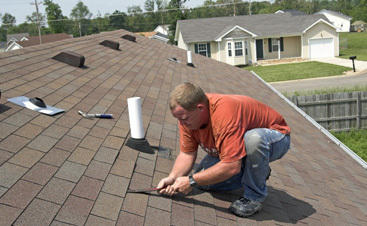 Marshall Home Pros can always help you determine whether you need a new roof or just a few repairs. 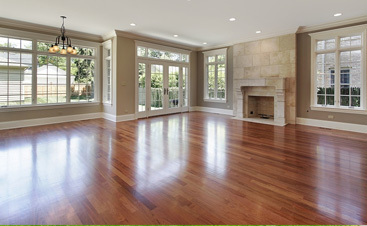 We can also help you determine which material is best for your home. 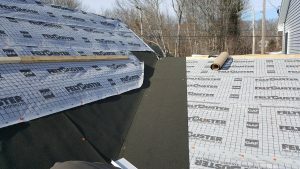 Contact us today to get started on your roofing project!